Sokoban is Japanese for "warehouse man"
Help Professor Fizzwizzle use his brains and his gadgets to puzzle his way past Rage-Bots, through sandy deserts, and more! 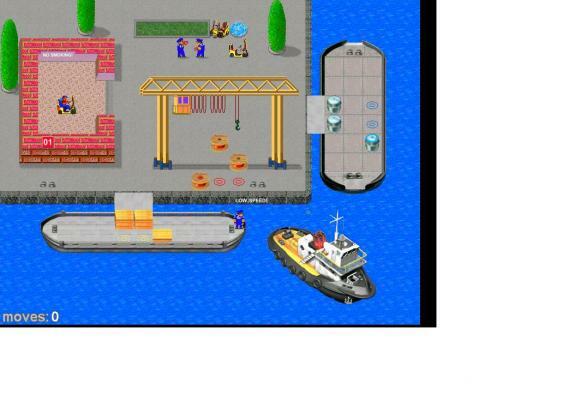 4 missions to play: Classic Pacman, Big, Need for Speed and Pac Sokoban. The game also supports multiplayer mode! Just push all pyramids onto the marked places! Sometimes tasks seem to be impossible. But, be sure: There is always a solution! Well this is something that could please any Construction man, Sokoban player or warehouse man! 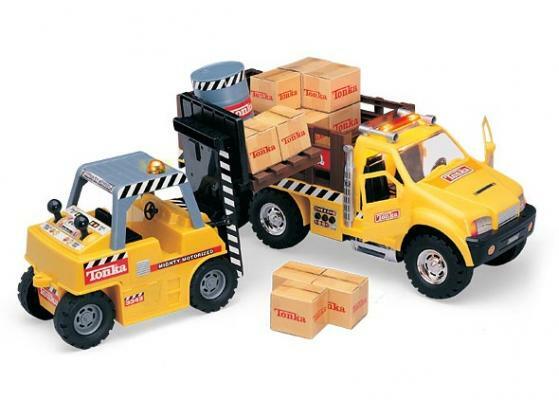 This 6.5 inches high radio control fork lift has a 50 meters range. This forklift and stake truck combo simulate real hauling and lifting action. Move 12 "heavy" boxes and two "hazardous" barrel containers. 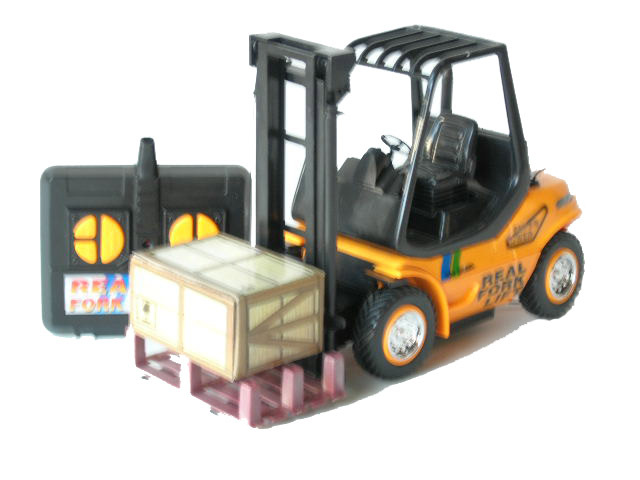 The forklift features motion controls on its backside for up/down, tilting, and forward/reverse. Play awesome online Halloween Sokoban games with pumpkins and witches. You can go directly to higher levels. It includes Undo option! 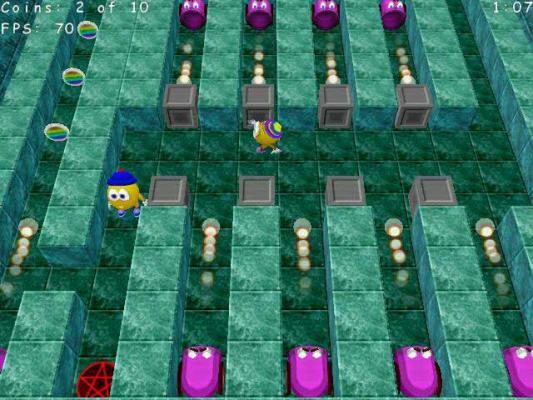 Cube Pusher is a nice Sokoban game with 3d gameplay. Check the video! 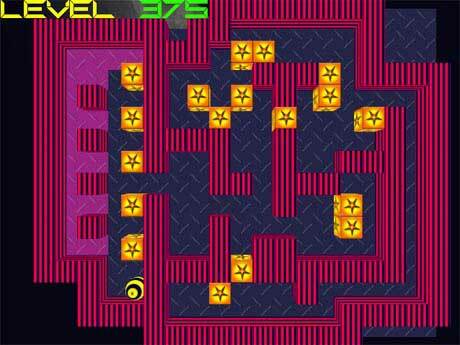 Play Sokolor easy to hard multiple-level free game online of Sokoban. Help the Professor bounce bubbles, rescue hungry animals, and solve a mystery, all at the same time! Animals include the white tiger, polar bears, penguins and more. 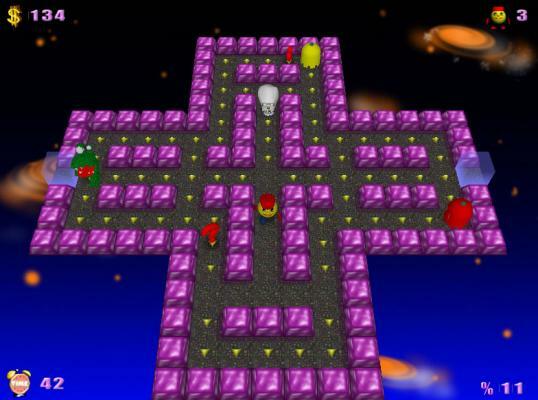 Cosmic version of the Sokoban game with 375 levels to play! 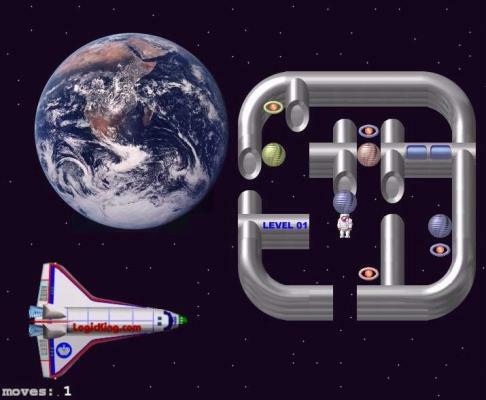 The Space version of Docker Sokoban. This time you'll be playing a clever docker who is working hard at such places as the Space Station, Underwater or Desert. Guide our heroes through 85 levels as they discover hidden secrets, engage quirky adversaries, and solve cleverly designed puzzles. Very Popular! 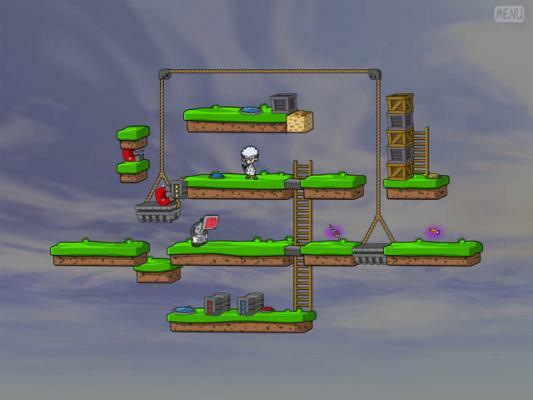 Help Curtis the Crate Man must reach the red crates in each puzzle Sokoban room. 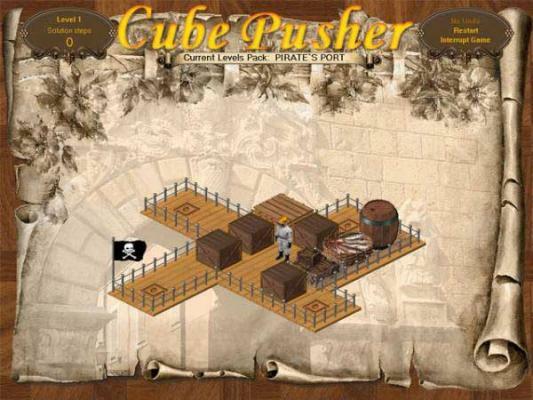 An amusing and addictive puzzle game that will seriously tax your wits! 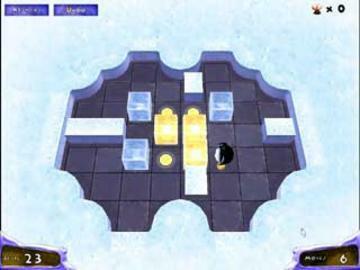 Help the penguin solve the Sokoban puzzles. 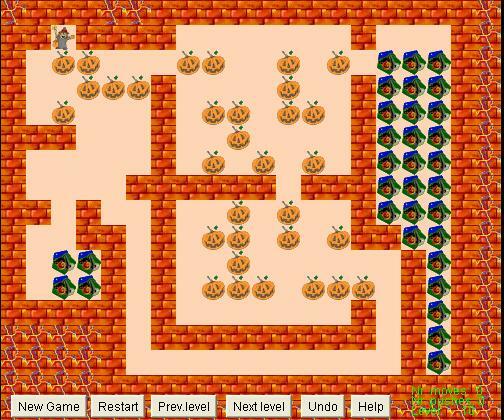 » Halloween Sokoban Fun online Sokoban game with pumpkins and witches. 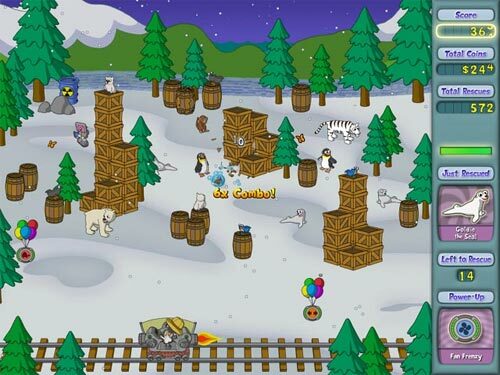 » FizzBall Mac Help the Professor rescue 60+ animals, like white tigers and penguins. Mac OS. 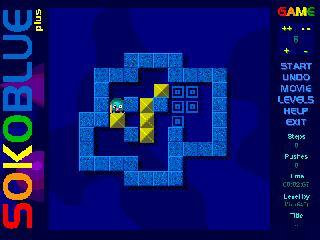 » Soko Blue Just push all pyramids onto the marked places!